Stephen is a minister of the Word of God and passionate about reaching out to those outside the Christian faith and helping them build their faith through grounded teaching of biblical and theological principles. He and his wife, Shingisai, got married in 1996 and have two daughters, Tashinga and Tiara. 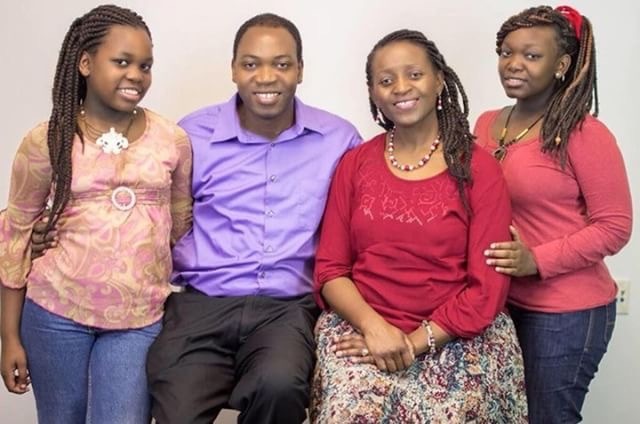 Shingisai is a well-known Christian artist in Zimbabwe, and Stephen is her music producer. Together, they have worked closely in the worship life of the churches in which they have served. 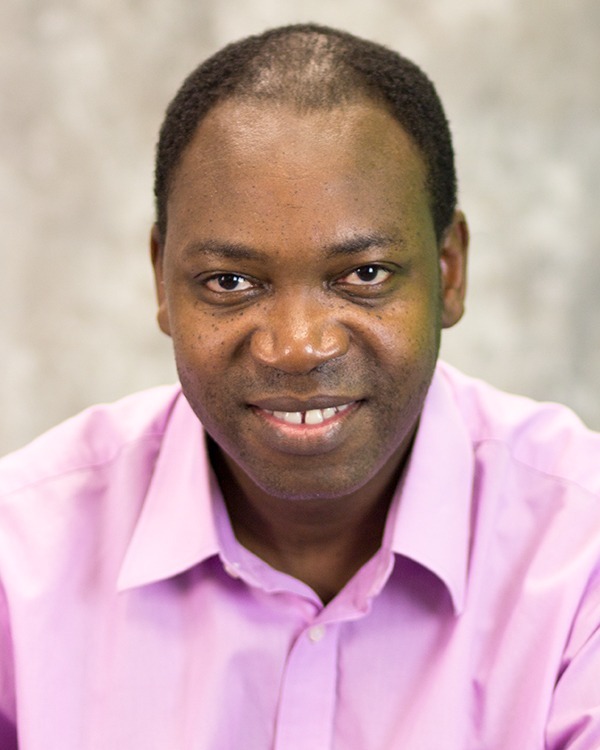 Both Stephen and Shingisai graduated with Masters degrees from New Orleans Baptist Theological Seminary and Stephen is in the process of completing his PhD in Theology. Stephen served in a couple of churches during and following his studies at NOBTS. Throughout this time, he grew in understanding of the vocation of church leadership as well as the challenges of living out the Christian life as a leader. Overtime, God called him and his family to consider moving across the border in order to pursue ministry in Canada. This has led his family to move to Toronto in order to serve with FCRP to serve alongside us and they look forward to a sustained ministry in this city, by the grace of God.